Welcome to the DEIA Living site (referred to as we/us/our). Please review the following basic terms that govern your use and purchase of products from our site. Please note that your use of our site constitutes your agreement to follow and be bound by these terms. All prices are shown in the currency depicted on the shopping cart and checkout page. 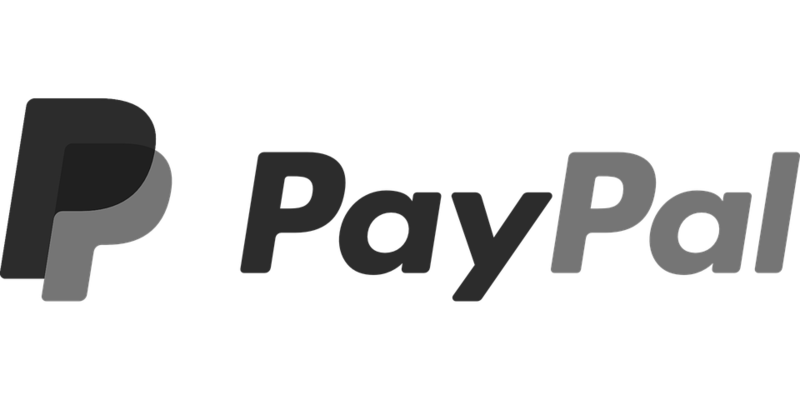 Methods of payment accepted on our website are credit or debit card (through a secure payment gateway) and Paypal®. We strive to ensure our product descriptions and photos are accurate however specifications and descriptions are not intended to be binding rather give a general description. Likewise photos are for illustrative purposes only and although intend to portray the product in full may not reflect the full design. Furthermore, we do not guarantee any image will reproduce in true colour nor can we accept responsibility of variation in colour caused by browser software or the computer system used to view our products. Where we become aware of any misrepresentation we will correct any error or omission. Gift Vouchers can be used, totally or partially, towards the purchase of any goods except for another Gift Voucher. Gift Vouchers cannot be exchanged or refunded (totally or partially). In the event of a Gift Voucher be lost or stolen please contact us via deia@deia-living.com as soon as possible so we can assign a new code. DEIA Living is under no liability for replacement or refund should a voucher be lost or stolen or used in a fraudulent manner by a third party. From time to time DEIA Living will offer special discounts via shopping codes. Shopping codes cannot be used in conjunction with any other offer or discount and are valid during the stated time period only or at the discretion of DEIA Living. Any improper use of shopping codes may result in the cancellation of your order. By placing an order you will be deemed to have read, understood and agreed to our Terms and Conditions. Once you have placed an order we send a confirmation that an offer to purchase has been accepted. A contract between you and DEIA Living exists once your order has been accepted, processed and dispatched. We undertake to dispatch your order within 24 hours. If we have not responded to you within 24 hours, we will contact you by email or phone however by default your offer is deemed to be rejected if not told otherwise. We are not required to give reasons for rejecting your order however the most likely reason will be that we do not currently have that product in stock. Delivery of your order will be as set out in the “Shipping and Delivery” section of our website. Where a product has been listed at an incorrect price or with incorrect descriptive information due to typographical error or similar oversight we reserve the right to cancel a transaction. Where your credit/debit card has been charged we will immediately refund your card for the total amount debited. If you wish to return a product you must follow our return and exchange procedure outlined in the “Returns & Exchanges” page of this site. The content of this site is intended for personal use. You are permitted to download a copy of the information for your personal use only provided you do not delete or change any copyright symbol, trade mark or other proprietary notice. Your use of our content in any other way infringes our intellectual property rights. The licence to access and use the information on our website does not include the right to use any data mining robots or other extraction tools. The licence also does not permit you to metatag or mirror our website without our prior written permission. We reserve the right to serve you with notice if we become aware of your metatag or mirroring of our website. Living takes due care in ensuring our website is free of any virus, worm, Trojan horse and/or malware, however we are not responsible for any damage to your computer system which arises in connection with your use of our website or any linked website. This site may contain hyperlinks to other websites, this does not imply endorsement, support or sponsorship of that site. We take no responsibility for the content and maintenance of or privacy compliance by any linked website. With our consent you may link our website. Any such linking will be entirely your responsibility and at your expense. By linking, you must not alter any of our website's contents including any intellectual property notices and you must not frame or reformat any of our pages, files, images, text or other materials. The copyright to content on this website belongs to DEIA Living or we have a licence to use those materials. All trade marks, brands and logos used on this website are either owned by us or we have a licence to use them. Your access to our website does not license you to use those marks in any commercial way without our prior written permission. Any comment, feedback, idea or suggestion provided to us through the website become our property. If you provide us with comments you acknowledge you are responsible for the content of such material including its legality, originality and copyright. If in future we use your comments in promoting our website or in any other way we will not be liable for any similarities which may appear from such use. Furthermore, you agree we are entitled to use your comments for any commercial or non-commercial purpose without compensation to you or any other person who has transmitted your comments.